Once again, mom's special day is upon us. The day where her children show her how much they appreciate the fact that she laboured for hours to bring them into the world, put up with their raging teenage hormones, and helped them not walk off a cliff. For this Mother's Day try something special. Every mother expects a card and some flowers, but would she expect a trip to Mexico's white sand beaches or a train ride to a beautiful resort? If mom appreciates wine, take a trip to California's legendary Wine Country. Whether it is the valley towns of Sonoma, Napa, or Mendocino there is a variety of Mother's Day activates in the lyrical rolling hills of Northern California. Schedule a wine tasting tour, eat at some of the finest restaurants, or maybe just take in the sights with a hike through some of the most beautiful terrain in North America. Treat your mother for a dinner of a lifetime at the famed French Laundry Restaurant in the heart of the Napa Valley. Each day they create a unique menu for their nine course dinners where every flavour is unique and never repeated. Dinners at the French Laundry are so intense that they have a beautiful garden for guests to take a break and walk around between courses. While finding the best winery in wine country is nigh impossible, there is a clear winner when it comes to exciting wine tours in Sonoma. 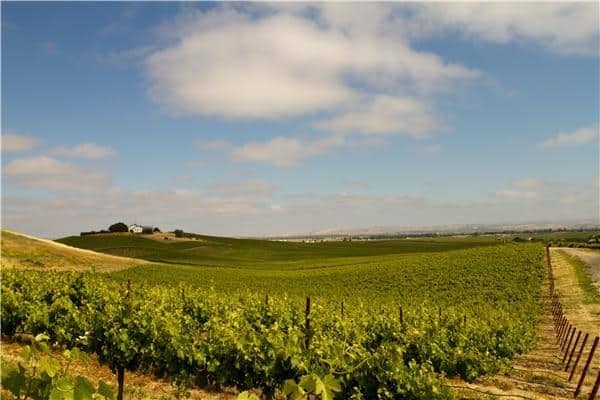 Try the California Rivers Wine Tour, which follows a scenic route through the stunning landscape and wineries along the Russian River in an air-conditioned van. This also includes a wonderful picnic lunch. For a more unique tour, explore the Russian River or Dry Creek Valley wineries via segway on Segway Tasting Tours. Mother's Day is a holiday of flowers. Adult children bring Mom bouquets of roses and young children run inside with handfuls of dandelions. However, these flowers only last a few weeks at most. For this Mother's Day, instead of giving mom flowers, take her to them. Botanical gardens can be found in almost every major city around North America and they provide endless and sometimes year-round beauty. The Brooklyn Botanical Garden in New York City is considered to be the best botanical garden in North America, if not the world. It is a lush oasis within a desert of city spread over 21 hectares of manicured landscape, and home to more 12,000 plants. 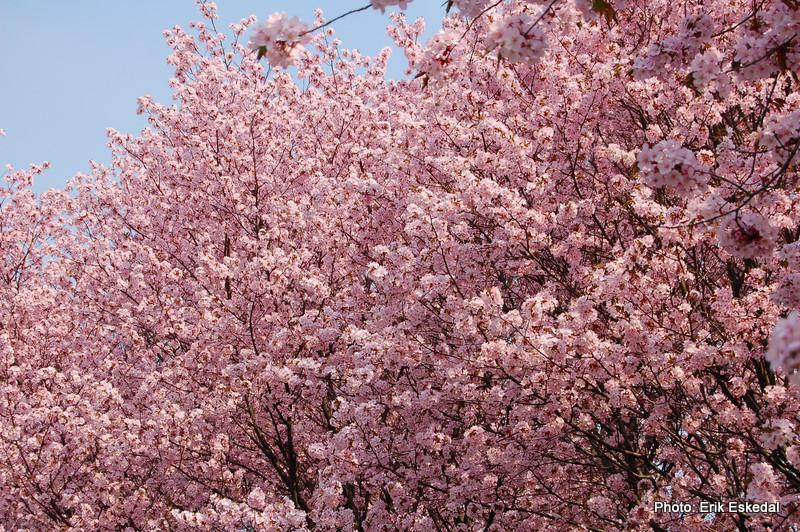 There is a vast rose garden and an avenue of cherry trees that will be blooming their whimsical blossoms during mom's special day in May. For any outing on Mother's Day, taking the train to a destination is always a fun option. Trains present all the beauty of land travel without all the stress of driving. It leaves the passengers free to relax and chat. 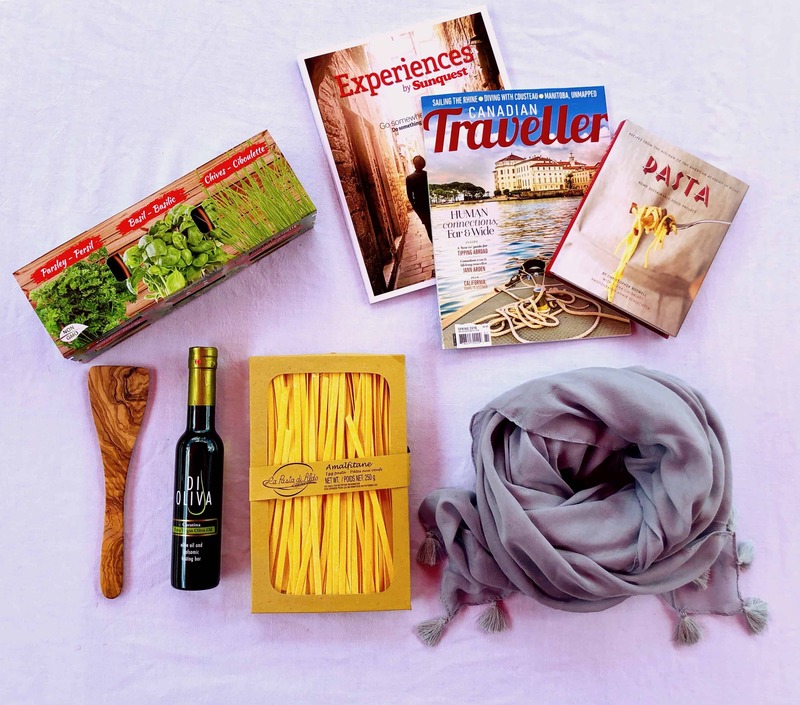 Taking the train to a big city for some shopping or lunch is a great way to spend Mother's Day, however a train ride specific for the scenery can be a thrill of its own. 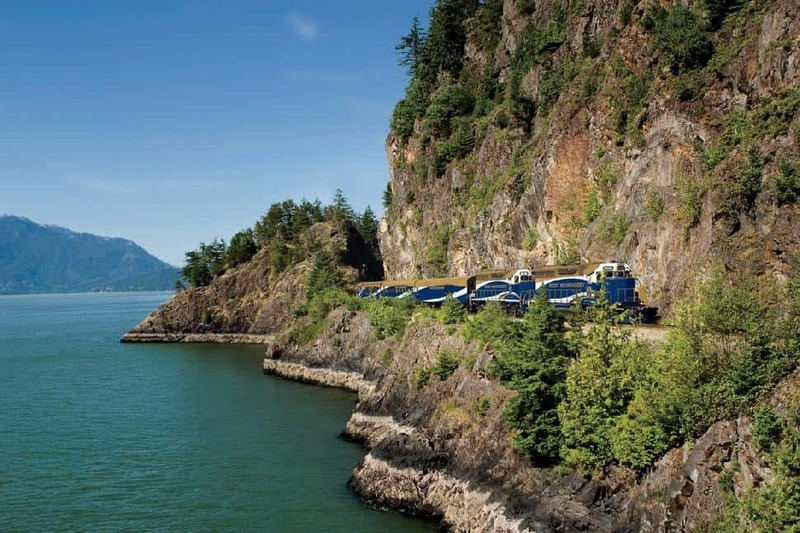 One of the best scenic train rides in Northern America can be found between Vancouver and Whistler, British Columbia called the Sea to Sky Climb provided by the Rocky Mountaineer. This three-hour train ride hugs mountain ridges, travels over canyons and water, and winds through snow-capped mountains before arriving at the Whistler Village mountain resort for a stay of beauty and relaxation. Aside from flowers, Mother's Day is also a day for chocolates. Giving her a box of expensive chocolates is great but why not take her to the town of chocolates? 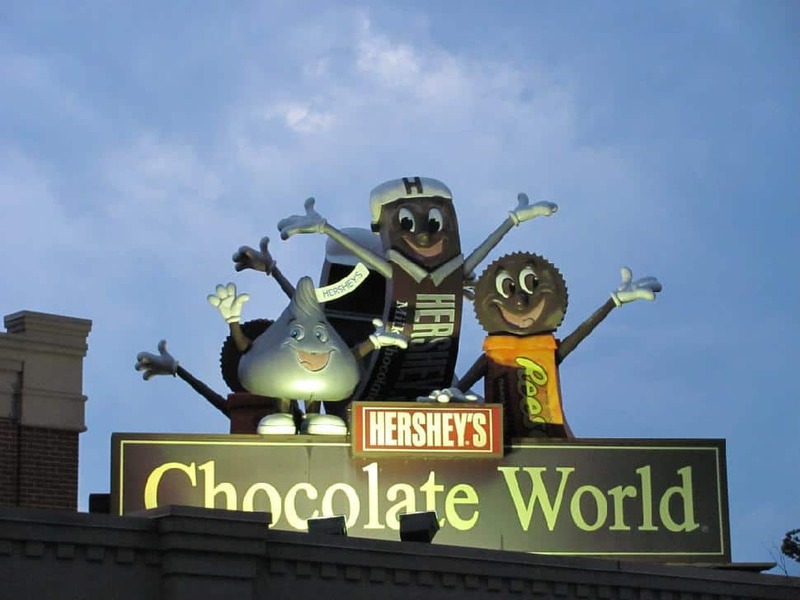 Hershey, Pennsylvania is home to the Hershey Chocolate Company and some of the most innovative uses for chocolate. The town also hosts Hersheypark, a theme park with plenty of rides for people of all ages. Most of the rides and attractions in Hersheypark are open for Mother's Day, with the exception of the water rides on the Boardwalk. If Hershey chocolate is not fancy or a special enough treat mom deserves on her day, arrange for a tour at a high-end chocolate factory like MarieBelle in New York or the Gourmet Chocolate Tour in San Francisco. Tours of chocolate factories often give samples during the tour and there is little sweeter than a chocolate fresh off the line. Some places in May are a little chilly for boating, however with a light jacket spending a day on a boat is a memorable Mother's Day gift. Rent a boat and take it for a cruise along a scenic lake, perhaps pack a lunch and do a little island hoping. For a more refined day on the water, charter a private cruise for mom and the rest of the family. Jubilee Queen Cruises in Toronto offer a fantastic and affordable Mother's Day package to board their beautifully decorated cruise liner. 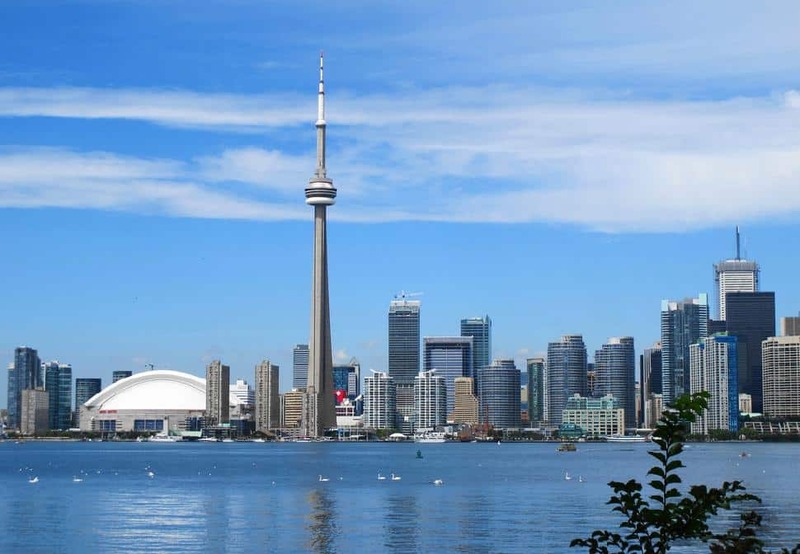 Cruise the Toronto Islands and harbour, while enjoying brunch prepared by and award-winning chef. No need for a jacket with this one, the dining hall is heated in a wall-to-wall window-enclosed dining room. The winter is over and beach season is nearly here. However, May is still not quite beach season. For a fun treat for mom's special day, head south for warm sand and sun to make sure the winter chill is finally gone. 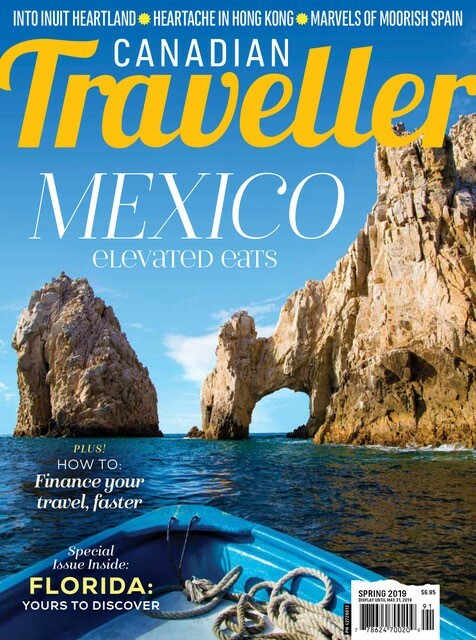 Mexico is home to year-round sun and is home to the most idyllic beaches. 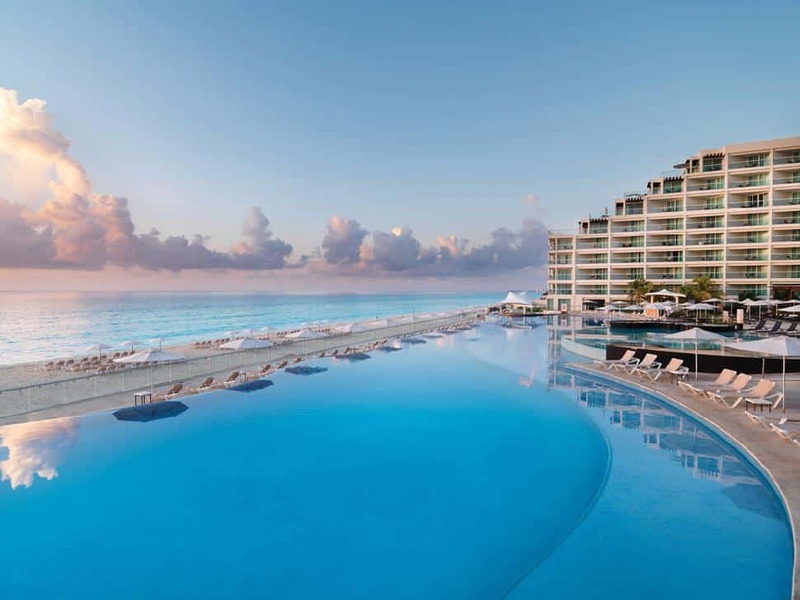 Try visiting Cancun or the island paradise of Cozumel for perfect experiences. With the sand and the sun also comes a variety of coast line activities. Rent a catamaran and see the beaches from a different point of view; ponder the sea life with a snorkel; more daring Moms can try their hand at parasailing. Fancy wineries and spas are all well and good, however nothing is more of a treat for mothers than to visit a place from her past. Maybe mom had a good day at a beach or visited an absolutely breath-taking park when she was a little girl. Maybe she often talked about a beautiful little town that had a nice seaside restaurant with the best fish tacos she ever had and has always wanted to go back. Regardless of what it was your mother often reminisced about, take the day to revisit that place and allow mom to relive a nice memory.